Positive year one results for Teagasc’s next generation research herd were announced this week by Principal Research Officer Dr Frank Buckley. The herd which was assembled in 2012 represents a futuristic view of the national herd and is made up of two thirds elite cows with high EBI and a control group representing a national average. The elite heifers had a lower milk volume but a substantially higher milk composition. The net effect was identical milk solids yield (kg fat plus kg protein); 340kg. Over the course of the first lactation the control heifers were slightly heavier but had a lower condition score to the elite group. The difference in condition score was consistent throughout the lactation. 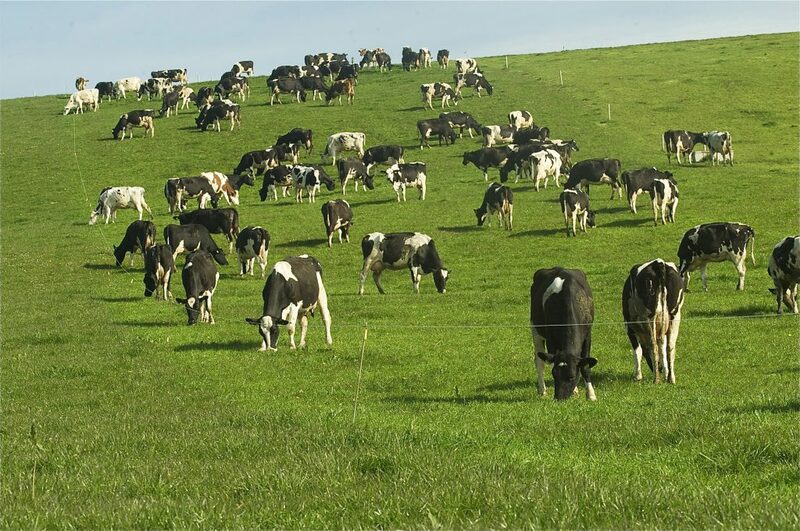 Buckley commented that while individual pasture intakes were not conducted in year one, results from grass measurement would suggest that intake levels were similar for both genetic groups. In his speech Buckley noted that: there is a danger that the positive performance of the elite next generation cows during year 1 of the study may be viewed as an end to the fertility problem. He noted while the results are very favourable they must be view in the context that the elite cows represent the very best of Black and White genetics available. 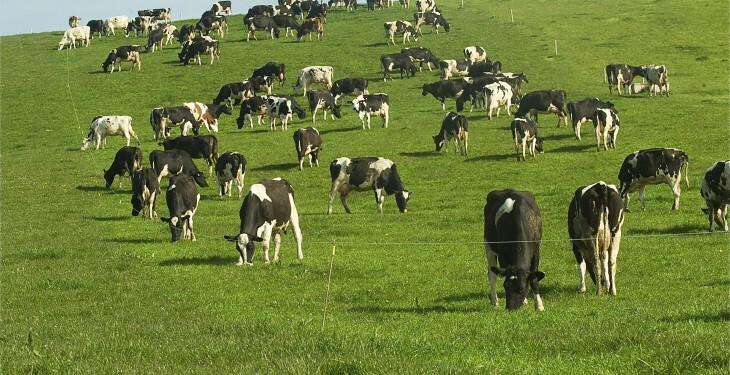 He stressed that the average Irish dairy farmers are some generations from this performance.